Did you know that only 1% of people working in the manual trades industry are women? It’s not as if there’s no work. It’s estimated that there will be 182,000 job vacancies in the construction industry between now and 2018. In fact, there is a nationwide skills shortage and unless more women get into the trades, it will probably remain that way for some time. Why Don’t Women Always Think of Trades as a Career Path? It still seems that schools and colleges don’t encourage women to take up trades. The profession is still seen as a ‘man’s job’ and this needs to change – and quickly. Career advisors need to recognise that women too can carve out a successful career in a trade. Parents should also provide support to daughters who show interest in working within the trades industry, rather than discouraging them. 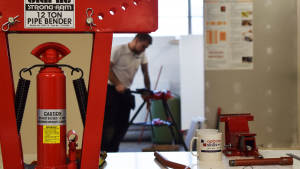 Being a qualified tradesperson means you can work for yourself or start your own business. This will give you a better work-life balance and enable you to work flexible hours if that’s what you want to do. Training can be done on a full-time or part-time basis and is something you can take up at any age, whether fresh from college or as a career change. Wages are also better in trades than in many traditional jobs taken up by women. The skills shortage has in fact driven wages up for men and women. What Puts Women Off The Trades Industry? Randstad Recruitment Agency produced a report in 2016 about women working in the construction industry. They asked a number of women about discrimination in the workplace and over half confirmed that discrimination still exists. However, they do go on to say that they feel there is a greater acceptance of women in the industry and 71% of women said they would recommend a career in the construction industry to female friends and family. In an article from the Belfast Telegraph, there are three women here who are training. One to become a joiner, another to become an electrician and the other, a plumber. 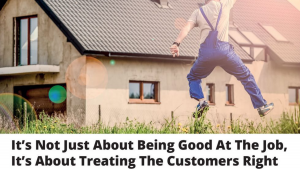 You’ll see that they made a deliberate choice to go into a trade, one woman was a mechanical engineer before giving up work to have kids, another was a college leaver and Isobel, who is training to be a plumber, has a university degree. Women in Construction host an awards ceremony every year and in 2017 their tradesperson of the year was won by Rebecca Russell. 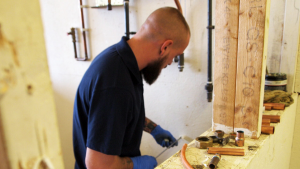 Rebecca trained as a plumber and works for H&V Serviceplan. If you need any more persuading, have a look at Kelly’s blog on Kelly’s electrics. 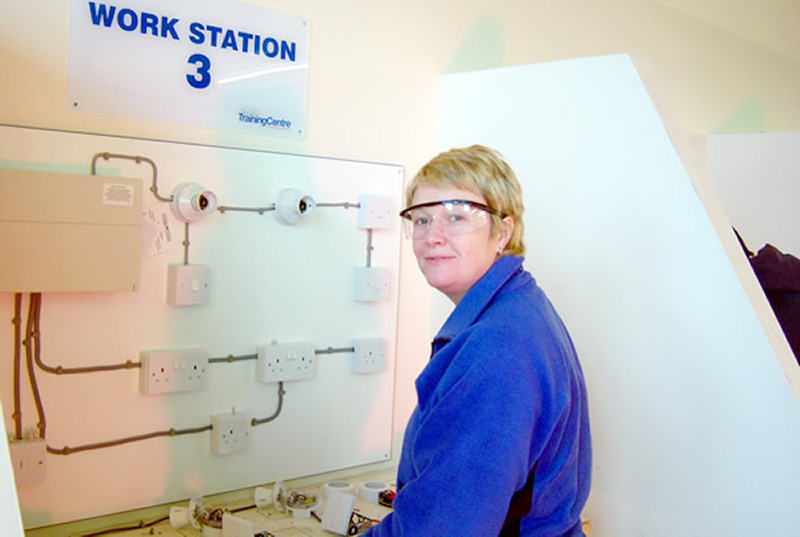 She set up her electrics company in London and works with two other female electricians. What Are Other Types Of Trade? Women can train to be qualified gas engineers, plumbers, electricians, decorators, carpenters, etc. The list is endless and each of these trades will allow you to gain employment or set up your own business. There are various methods to get the qualifications you need. For example, Options Skills have courses which you can take on a full-time or part-time basis. We have centres in Birmingham, London and Manchester, all of which are locations with excellent transport links. Make sure to look at our gas courses and electrical courses as great entry points into the trades.